Welcome to Hack the Burgh—the hackathon beyond the wall— we're back for the fourth time! Hack the Burgh is open to students from all over the world who are atleast 18 years old of age and are physically attending the hackathon in the Informatics Forum. 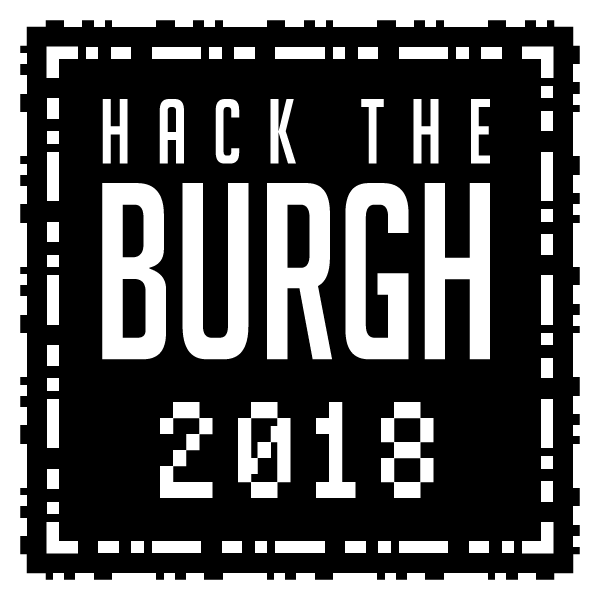 Hack the Burgh is open exclusively to those who are participating in this hackathon in Edinburgh. All hackers should have a ticket on our website and should have checked in at arrival. To be eligible to win challenges you must have a team size less than or equal to 4.